Do you have lots of property and still not making money out of it? Its difficult for you to get money from your property? 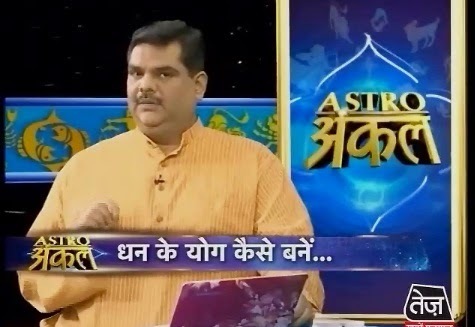 here is Astrology Remedies for how to make money (dhan yog) from property. A person has much property but he cannot earn money from it. They face many problems. If a person’s Mars is strong then he can earn money from property. But if Mars is weak then he cannot earn money from it. If Mars-Rahu affects then a person has to face many problems. He cannot make more than one property. If the below part of first finger is downward then you will have good property. You can also get ancestral or gift property. You can wear copper stuff on your body for life time to get good benefits from Mars. You can also donate red stone 2-3 times. If a person has property problem then they can take oath on their birthday that they will established water tank at any time. They can also improve patience and immaturity by wearing silver ring in fore finger. A child can worship Sun whenever father has problem getting property. He can donate 5 almonds on Sunday. Whatever the property you buy you should donate it for your deity or use for other people or for human. Extra Remedy: You can improve your health by peel off 1 coconut and 5 fruits from your head. You have to donate it to poor.